An idealistic journalist sets out to expose corruption among the city’s elite and soon finds himself immersed in a conspiracy of murder, blackmail, espionage, and human trafficking. Pitted against the enigmatic CEO of one of the world’s largest tech companies, he must play a deadly game that threatens to unearth its players’ darkest secrets. 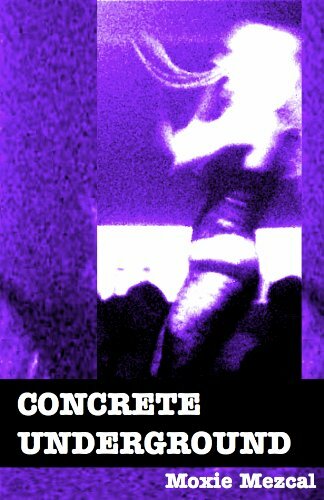 CONCRETE UNDERGROUND is postmodern pulp fiction – a gritty, labyrinthine murder mystery about identity and alienation in the digital age. Have you read Concrete Underground? **As of the date of this posting, it is FREE. As always, check the prices before you click.